Turner ‘Tfue’ Tenney of the FaZe Clan told his Twitch stream that July’s Fortnite World Cup will probably be his last Fortnite competitive event. Tfue was streaming on April 13 while he was participating in the Fortnite World Cup Online Open Qualifier, with the first week featuring solo play. He soon spoke on his thoughts on Fortnite’s current competitive landscape and revealed that the World Cup would be his last competitive Fortnite appearance. The Fortnite World Cup is offering a record breaking $30 million to top players! 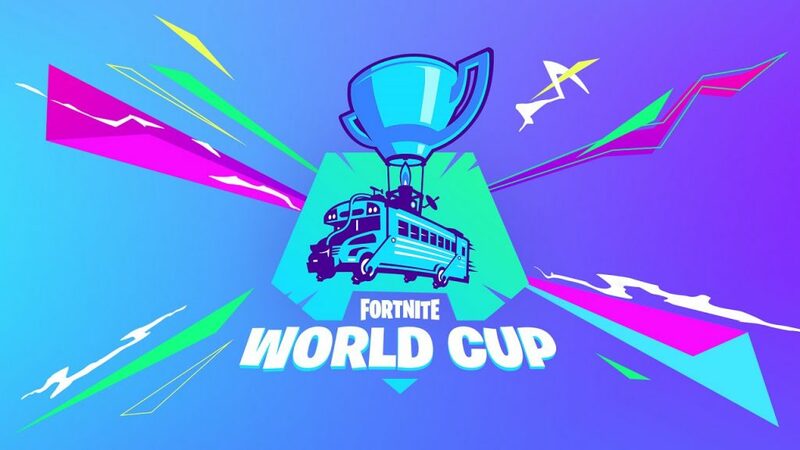 Saturday, April 13, the beginning of the Fortnite World Cup qualifiers where the best advance to the weekly finals for a chance to participate in the $30 million main event in New York City. Each week alternates between solo and duo play, but most players are going for the solo prize of $3 million. Tfue is one of the front-runners expected to walk away from the Fortnite World Cup with tons of cash, but he feels otherwise. Tfue is pairing up with Dennis ‘Cloak’ Lepore for the duo section of the Fortnite World Cup, however, Tfue is feeling impartial towards Fortnite. He was due to appear at the IEM Katowice Royale, but decided to pull out due to the low prize money and format. Tfue is currently the second highest-earning Fortnite competitive player behind Ghost Gaming’s Timothy ‘Bizzle’ Miller. If Tfue was to leave behind Fortnite, he would certainly leave a memorable mark on the community.